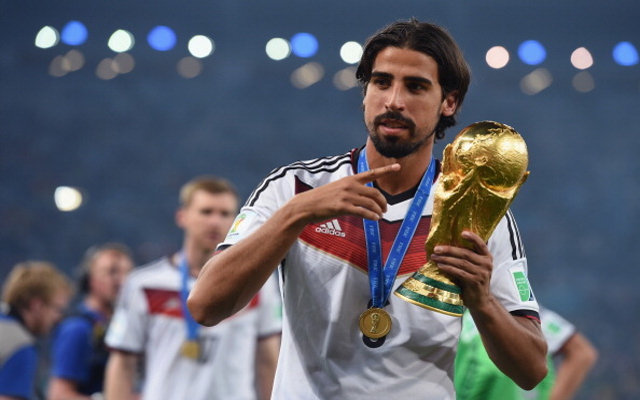 German legend Franz Beckenbauer has launched an astonishing attack on compatriot Sami Khedira by warning Premier League clubs against signing him this summer. Khedira, 27, looks set to depart the Bernabeu at the end of the season when his current deal with the Champions League holders ends and has been strongly linked with a move to England, with Arsenal, Chelsea and Man United all reportedly registering an interest in the German world cup winner. Bundesliga club Schalke appear to be in pole position to bring Khedira back to Germany and have already opened talks in regards to a summer switch.